Contents: Text shipped. online multiple-choice test. Contents: Text and multiple-choice test shipped. 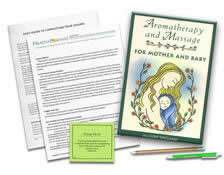 Do you have the Aromatherapy and Massage for Mother and Baby textbook? See your enrollment options above for "I already own the text". Learn about the benefits of aromatherapy in pregnancy and how the author uses essential oils in massage, baths, compresses, lotions and inhalations, including safe and effective aromatherapy remedies for common conditions in mothers and babies. This course does not teach hands-on skill. Please seek additional experience, with a mentor, to add hands-on skills. I learned from this class and felt it was very useful. This course was fun and interesting. It covered all the topics that would be of interest to someone in this specialty. Fantastic!!! I loved this course. Great book. very informative. Enjoyed this course very much, it was very helpful with everyday life and my new baby! I enjoyed this course and it was exactly what I needed, wanted, and expected. 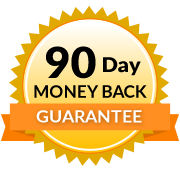 I am very happy with my choice to use your program! The book and information were very helpful and informative. I really enjoyed reading the material and I cannot wait to apply it to my practice. Course was very interesting, the author was very knowledgeable with her information that was given. I plan on using the recipes for personal use as well as in my massage practice. I was very pleased with the course. Very good book. I feel more confident on the use of essential oils during pregnancy and on children. I thoroughly enjoyed this course and having the aromatherapy mother and baby book is essential to someone who loves aromatherapy, and seeking to make products! thanks a lot! I really enjoyed the material and look forward to using this information in the future. This book is a phenomenal resource! 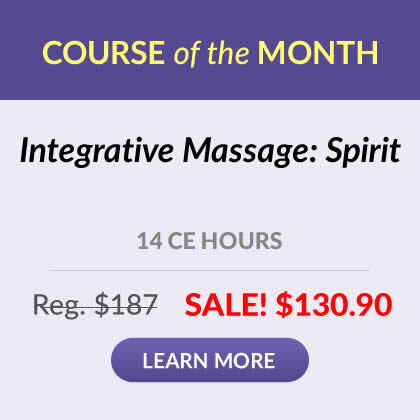 Taking this course really expands my knowledge and will be greatly applied in my practice. Such a wonderful CEU course! I learned so much that will help me in my practice of massage and in real life. I’m pregnant now, this book is exactly what I needed! Thank you! I will contnue to use this book as a reference and learn the material presentd as I am sure I will need to refresh my memory from time to time. A nice concise book. Good course. I enjoyed it very much and I'm so excited to start practicing. This course is very useful and beneficial for one’s business practice, as well as one’s own family healthcare. Thank you for these great tools! I always learn something new that I can integrate into my practice. Thank you for making it so simple! This book was informative and pleasant to read - the author is clearly experienced in the realities of pregnancy, birth and infant care. I look forward to using this information along with the recipes provided in my personal and profession life.